Mohammed Salim of the CPI (M) also backed Congress leader Shashi Tharoor, who had recently asked if the BJP had started a Taliban in Hinduism. 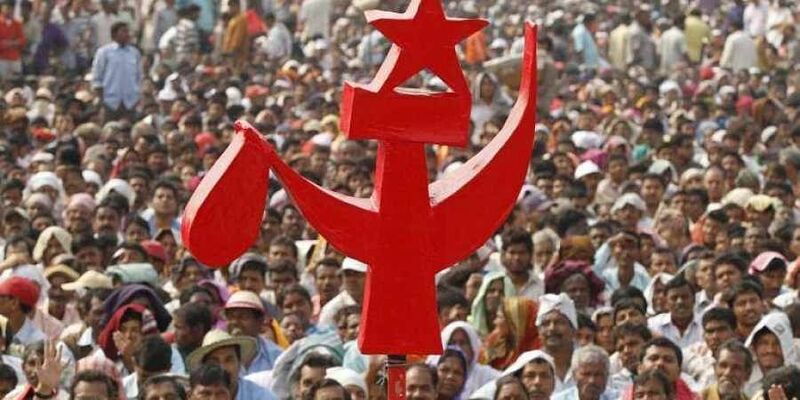 NEW DELHI: The CPI(M) today accused the government of supporting those behind the incidents of lynching across the country and claimed that the RSS and the BJP were competing with the country's "worst neighbour" to become greater than the Taliban. Mohammed Salim of the CPI (M) also backed Congress leader Shashi Tharoor, who had recently asked if the BJP had "started a Taliban in Hinduism". "There's nothing wrong in Shashi Tharoor's remark. You learn from the experience of Pakistan. Do not exploit religion and suppress the voice of the Opposition. We condemn all the things that are happening in Pakistan, Bangladesh, and Afghanistan. And, now it is happening in India. The RSS and the BJP are competing with our worst neighbour to become greater than the Taliban," Salim told PTI. On the Opposition's protest in the Lok Sabha against Union minister Jayant Sinha for garlanding men convicted of lynching a meat trader in Jharkhand, Salim said they would not allow the Jharkhand MP to speak in the House till he offers an apology in the House. The Left leader also alleged that the attack on Swami Agnivesh in Jharkhand was a "consequence" of Sinha garlanding the accused. "Both the incidents are linked. It shows that the BJP and the government are patronising the people behind such inhuman incidents," he alleged. He said that every person is free to express his or her opinion in democracy and such incidents show that the ruling party is spreading "intolerance" in the country.